Staying on time…and how to work quickly if things are running late! How to come up with poses when you have no chairs, stools, sofas, or anything to sit or lean on! How to come up with unique poses when you do have access to posing props such as chairs, stairs, sofas, and more. What to do when guests are rowdy and don’t want to cooperate. 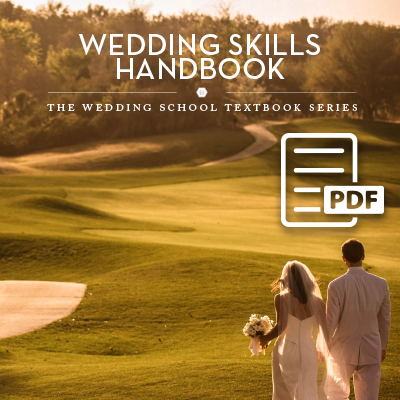 Instructor Michele Celentano brings her no-nonsense approach to posing groups +wedding parties to this funny, helpful tutorial. She’ll take you through how to create dynamically posed groups in seconds, building from just a few people to parties and groups of ten, twenty, or more! She’ll show you how the process can be quick and easy, including what to say to get clients to cooperate, what single posing trick flatters all body types, and more. 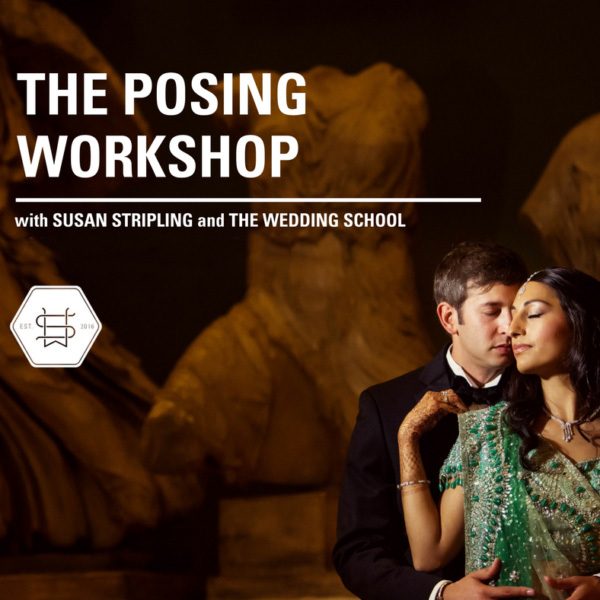 After this hour-long class you will be equipped with the tools you’ll need to take your group posing to the next level! ** To purchase the Hanson Fong steps, click here for ordering info!